Just got back from having spent five nights at this fantastic property. 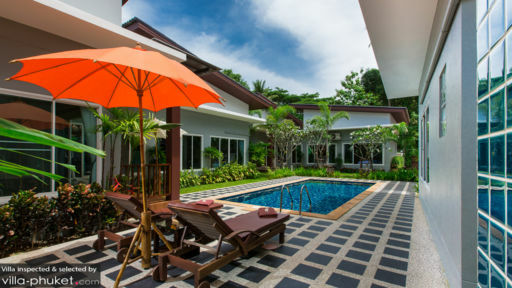 It comprises of three very nice villas clustered around a pool, away from the hustle and bustle of Ao Nang town. A very quite place, yet very close to everything one needs on a holiday. Ten minutes away from all the action of Ao Nang (restaurants, cafes & shopping) and most importantly the beach. Poo the manager is delightful person who took care of everything. From preparing Breakfast for us to helping us choose, book and get good deals on all the tours and activities we did. (snorkeling, kayaking & sun set cruise). 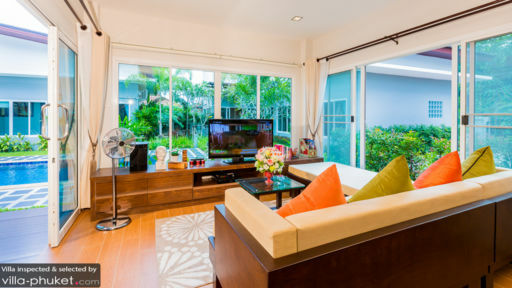 The villas are well appointed two bedroom, living and dining. They were very clean and the staff was there every morning to take care of the housekeeping. For those who are contemplating booking a stay at this place, just go ahead and do so. Thank you specially to Khun Poo & husband Khun k for the great hospitality provided to us throughout our stay. This husband and wife combo is super helpful, very accomodating, giving great recommendation and advice making us feel at home. 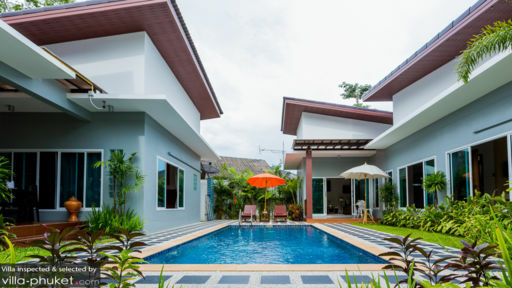 We are glad we chose this villa for our 5d4nights stay as we came with 5kids and this villa is perfect! Comfortable, safe & clean is the main point for us and this villa has all of it. There is a free tuk tuk service to bring us to aonang till 8pm to buy meals, souveniors or massage. And Aonang is just abt 10mins away which does'nt really matter to us. Khun Poo also help us to arrange all the activities that we need. We shall return to Irawan house soon!